When you think of tasks like roof cleaning and gutter protection, you probably relate them to the winter season. However, there are a number of damaging effects that can occur during the summer, as well. Having your roof cleaned and repaired or applying gutter protection is just as essential in the summer as it is during any other season. How Do Summer Storms Impact Your Roof? 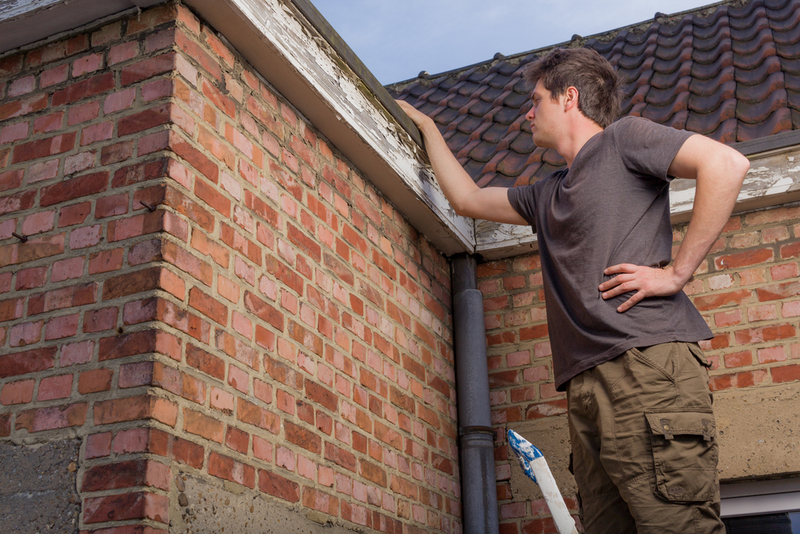 While you might not be dealing with heavy amounts of snow, there are still a number of ways summer weather can detrimentally impact your roof. Not only do strong storms leave behind large branches and fallen leaves, but the wind can pull up shingles, leaving your home exposed. Having professionals clean your roof allows them to assess the stability of the structure. If they find something alarming, repairs can be made quickly. Due to the influx of fallen branches and limbs, gutter protection is another important service to consider in the summer. It will help keep miscellaneous sticks and leaves out of your gutters, while preparing you for the upcoming seasons. Does the Sun Affect Your Roof? The ultraviolet (UV) rays from the sun don’t just impact your skin, but they can also have negative consequences on your roof, as well. The older a roof gets, the more susceptible it becomes to the summer sun. Over time, strong UV rays can degrade the materials on your roof, leaving you liable for water damage during rainstorms. Having your roof cleaned in the summer allows the professionals to evaluate its condition for possible sun or water damage. If the integrity of the structure is compromised, they can make recommendations on the best way to repair it, so you don’t end up with more extensive issues. Having your roof cleaned this summer is an essential way to maintain your household’s appearance and structure. Ray St. Clair Roofing, serving the Greater Cincinnati, OH, area, offers many services to maintain your roof, from cleaning and inspection to gutter protection. They keep your home in optimal shape during the hot summer months. To learn more about how they can help you take better care of your home, visit their website or call (513) 874-1234.